May, 2015 | TQ3 North America Inc.
We look forward to working with New Castle and to further establishing the TQ3 systems brand in the North East. 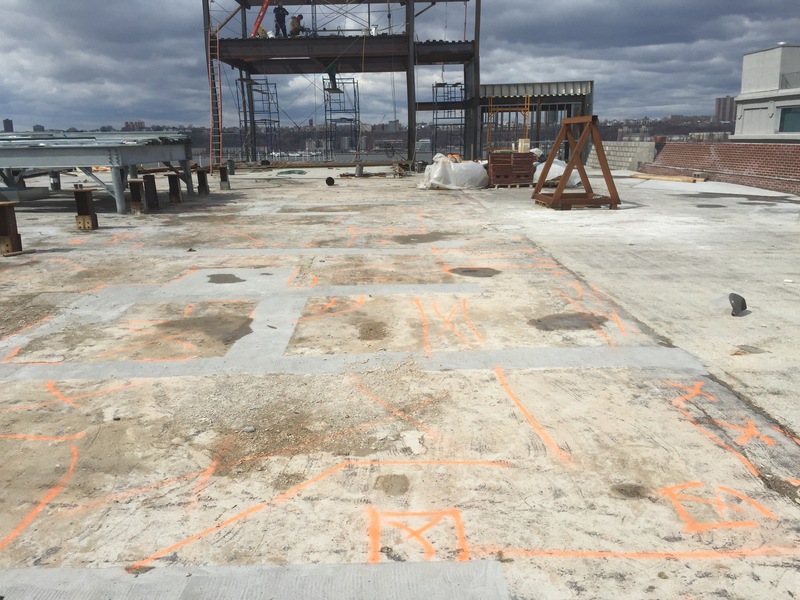 TQ3 approved installer USG of Maspeth, New York is currently installing TQ3’s Dundeq TD system to the rooftop parking area at the new Porsche dealership on Manhattan’s west side. 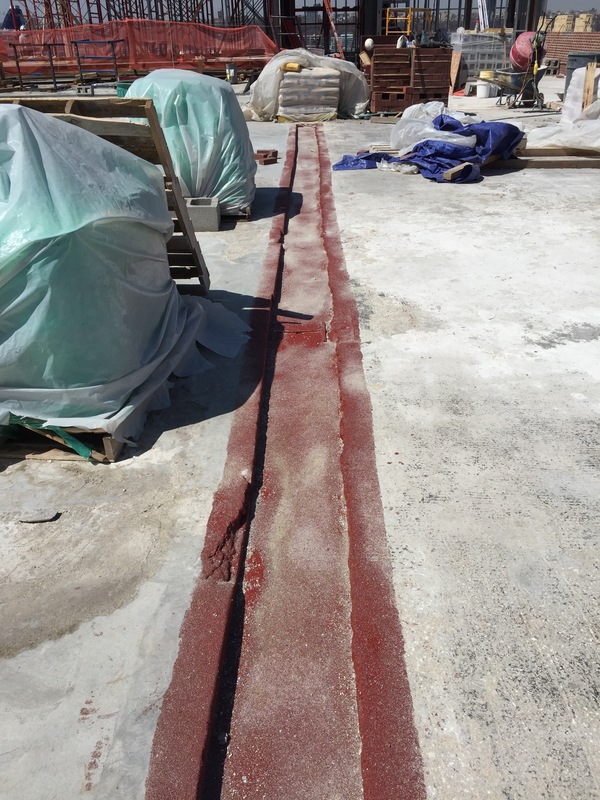 Prior to installation of the traffic coating extensive preparatory work, patch repairs and sealing of the existing substrate was required using products form our Tequa range of epoxy flooring range of products, namely the GC Primer & EP Repair Mortar products. 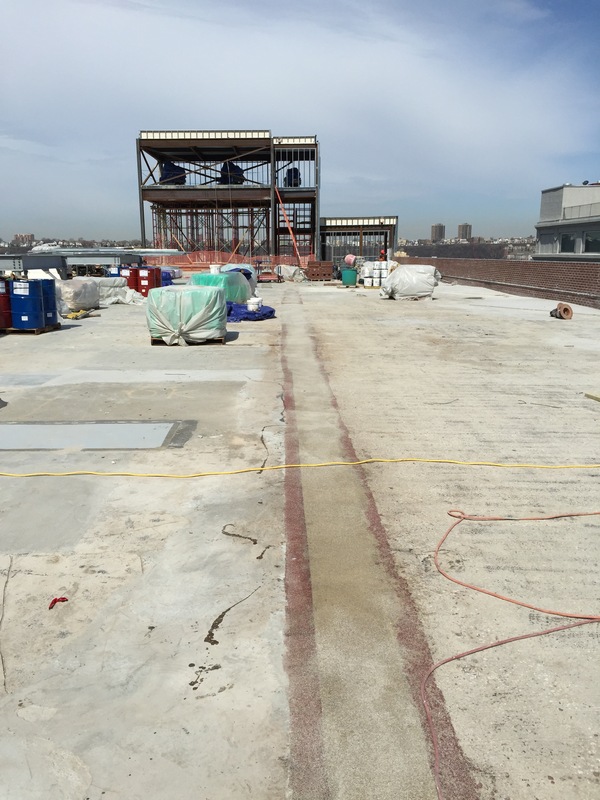 Kel-Tech Construction, of Far Rockaway have recently completed the installation of Polydeq to a 70,000 sf IRMA roof for the SCA in Queens, NY. 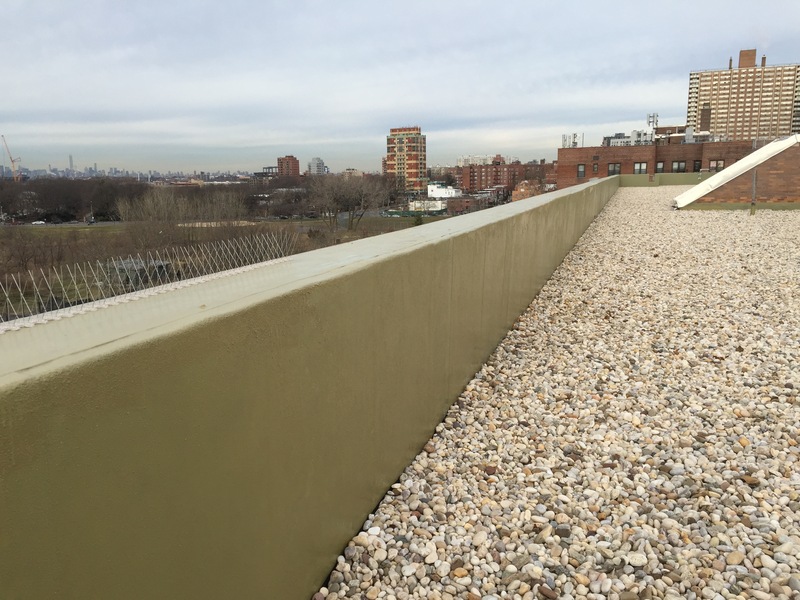 Throughout several months of removal and replacement of the existing roofing system Kel-Tech meticulously carried out the surface preparation of the concrete deck, priming with our GC Primer followed by installation of the GP Roofcoat with fleece. 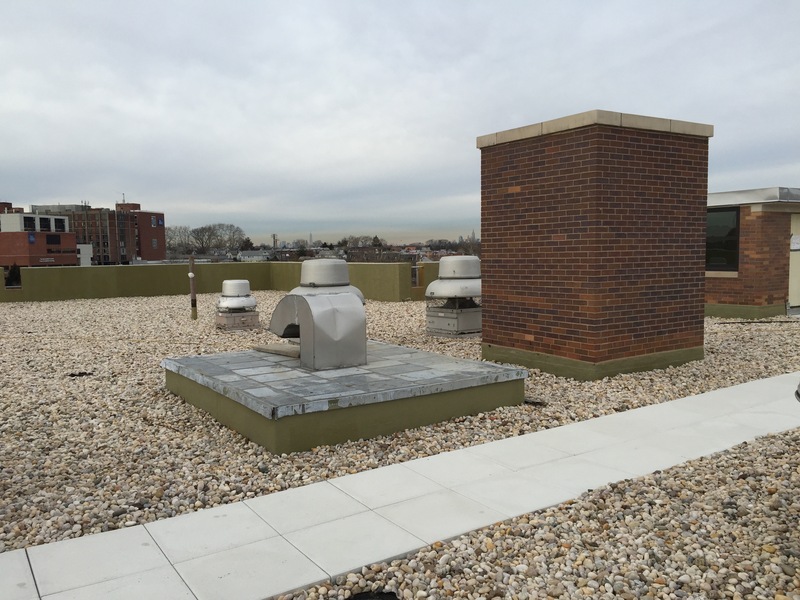 GP Roofcoat is an odor free polyurethane waterproof membrane designed for use where odor is an issue, typically schools, hospitals etc. This entry was posted in Uncategorized on May 14, 2015 by .